'15 Shaila Giebler completes degree at KU! ​Shaila and her family made the commute from Colby, KS weekly to Denver, CO during multiple summers to train and play with the Shine Elite program, and her dedication paid off, resulting in an incredible collegiate basketball opportunity and earning a Bachelors Degree in Exercise Science from one of the most iconic basketball schools in the country! Congratulations to Shaila and her amazing family! 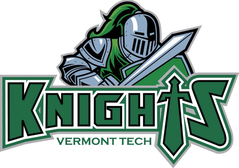 ​Congratulations to Shine U17 Elite Guard Ryan Paswaters ('18 Northglenn HS) who will continue her basketball career at Vermont Technical College! ​Congratulations to Shine U17 Elite Forward Aliya Singleton ('18 Clear Creek HS) who will continue her basketball career at Grinnell College! ​Congratulations to Shine U17 Elite Shooting Guard Demitra Loukopoulos ('18 Mullen HS) who will continue her basketball career at Sarah Lawrence College! 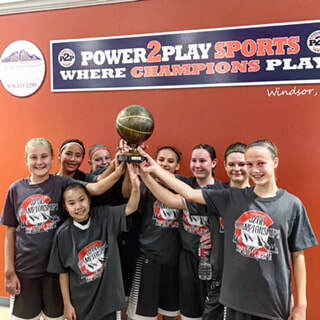 ​This new group of athletes, playing together for the first time, showed tremendous courage as they battled through the bracket to bring home the Championship! More great things to come for this young team! 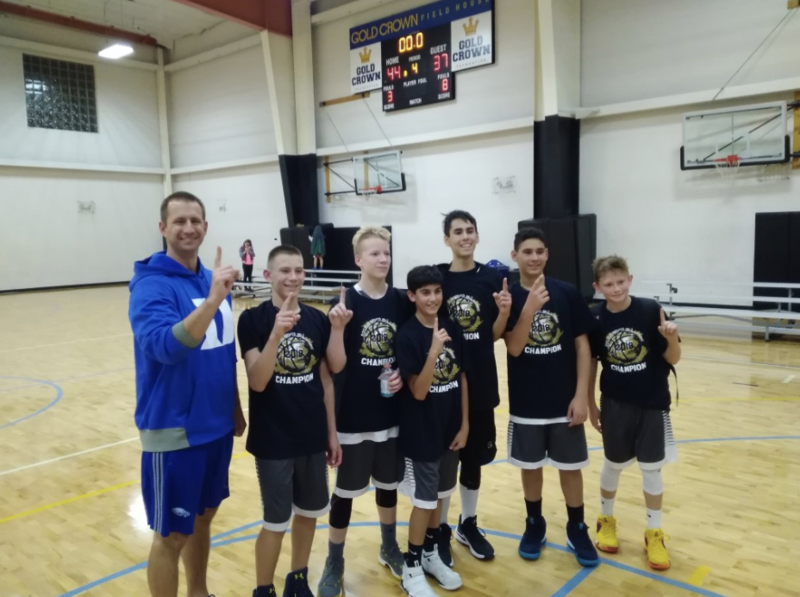 ​Big congrats to Coach Joe and our 7th Elite Gold boys as they take home the Power to Play Tier 1 Championship in the Fall league! 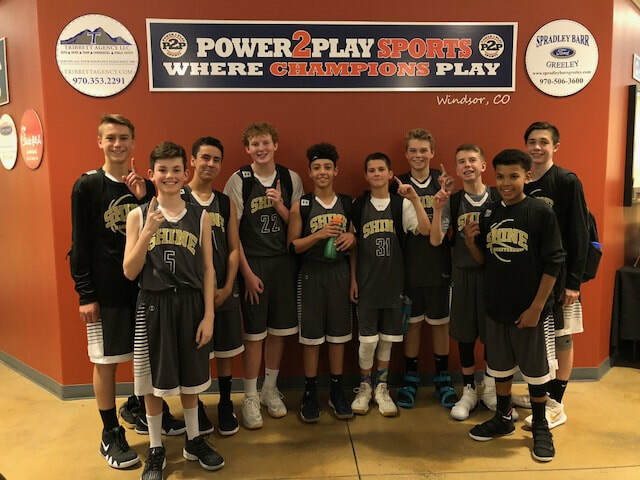 ​Our Elite 8th boys continue to excel on the court, this time with a 3rd place finish in the Power to Play Winter League Championships against tough regional competition. Way to go boys! 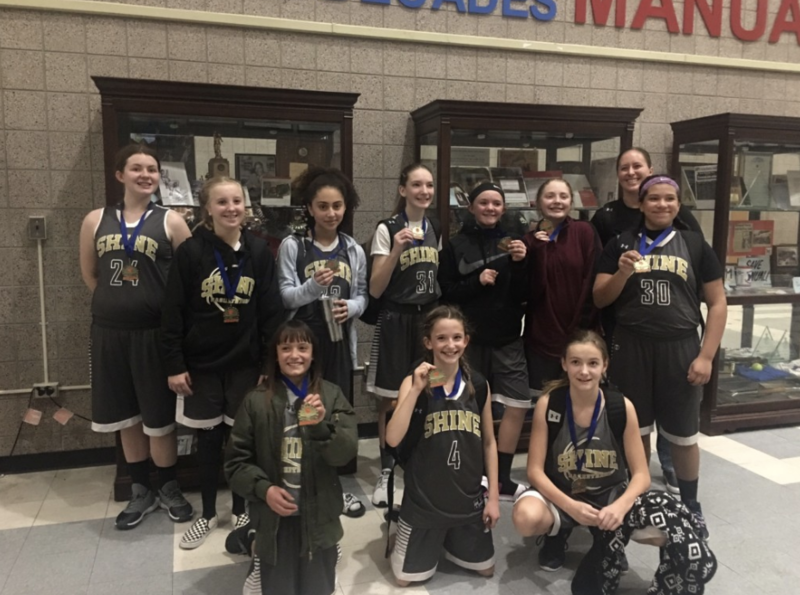 Another tournament victory for our Elite 7th Girls, this time capturing the Power To Play Winter League Championship! The girls swept the finals, holding three opponents to under 20 points per game, with the first two games back-to-back! Outstanding effort ladies! Congratulations! 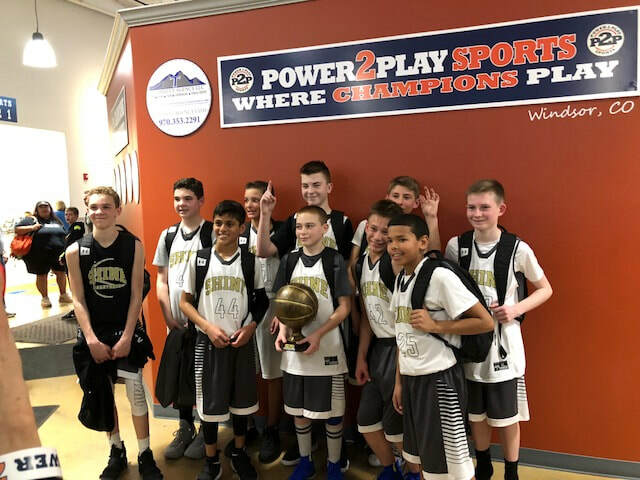 Our Elite 7th boys showed incredible composure and teamwork as they swept their finals bracket, earning this Winter's 7th Grade Power to Play Championship! This unit's defensive unity, combined with high levels of individual skills proved too much for every opponent as they convincingly claimed this year's trophy! Amazing work men! 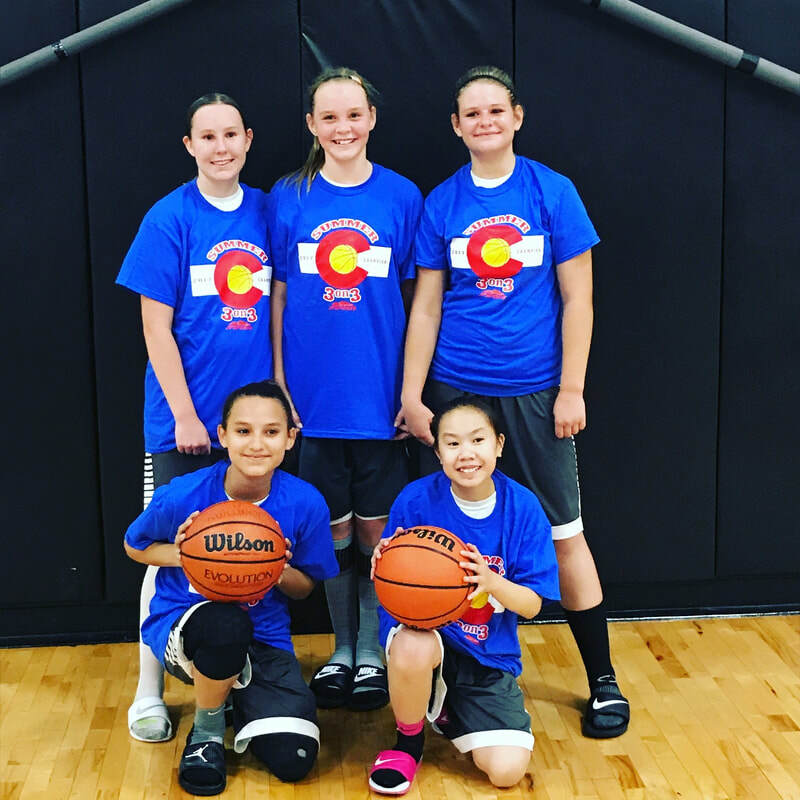 The Shine Elite 7th Girls team showed what teamwork, heart, and true competitiveness looks like by defeating some of Colorado's top teams, including a commanding win over Colorado Elite, to secure this year's 7th Grade 3v3 Championship! Congratulations ladies and Coaches! Our Shine 7th Boys compiled an outstanding 8-2 overall record in this year's JPS 3v3 League at Gold Crown Fieldhouse, just missing a chance at the finals with a 3 point loss. This is our first year entering teams in this league, and we could not be happier with the demonstration of how consistent Skills training and team development translates into successes on every court! Congratulations boys! 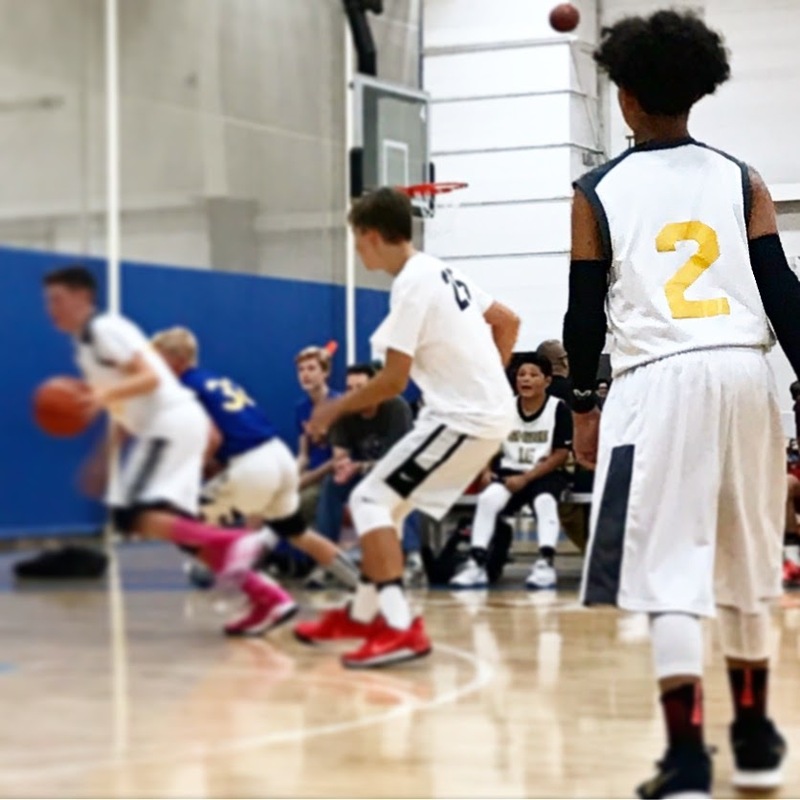 3v3 is fast-paced, and players must know how to move, communicate, and score efficiently to have success. 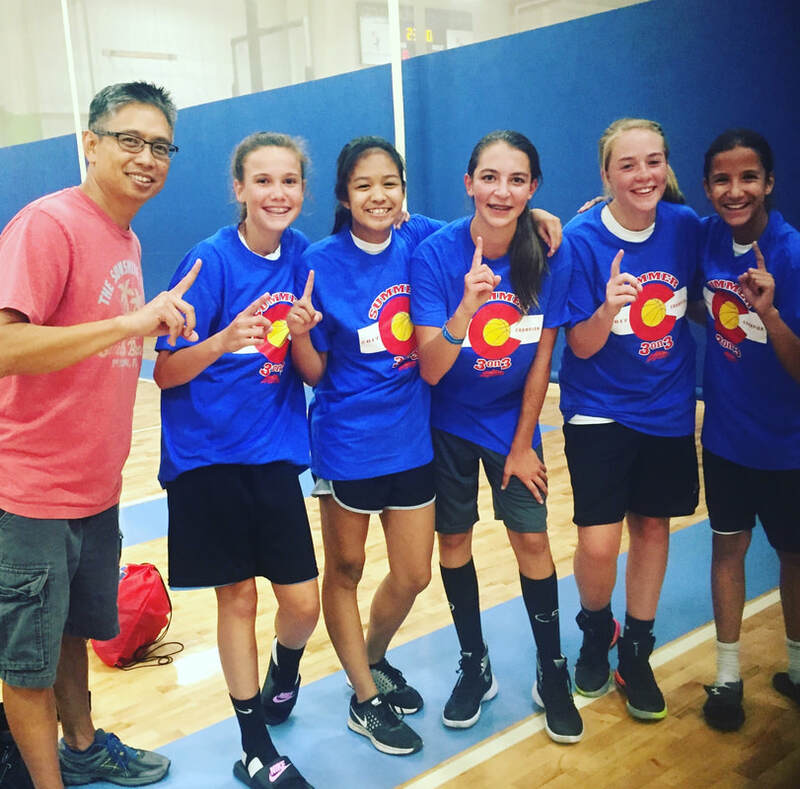 Our Shine Elite girls proved their Skills training has paid off, winning yet another tournament this summer! Special congratulations to our volunteer Coaching Staff for encouraging these ladies to strive for excellence! Coach Emily and her outstanding Elite 6th girls team swept yet another event with a 5-0 performance at the Power to Play Summer Finals this weekend! Congratulations to this dynamic team and Coach Emily! 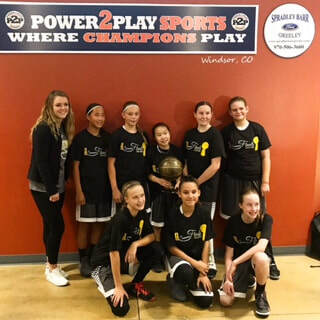 Shine Elite 6th Girls swept the 5280 Championships this weekend to bring home the Championship! 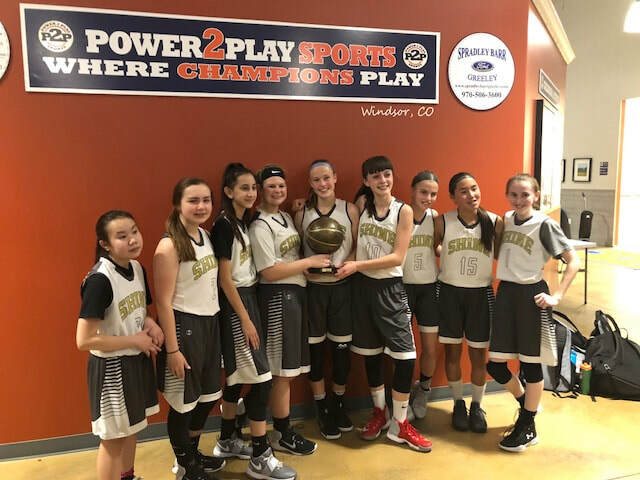 Our ladies posted an impressive 7-0 record over the three-day event, capping the weekend off with an exciting 37-30 win over the Premier Nike U12 team to capture the trophy! Shine teams are making a big impact in the JPS 3v3 League this year! We have 10 teams ranging from 4th grade to HS playing in the event.